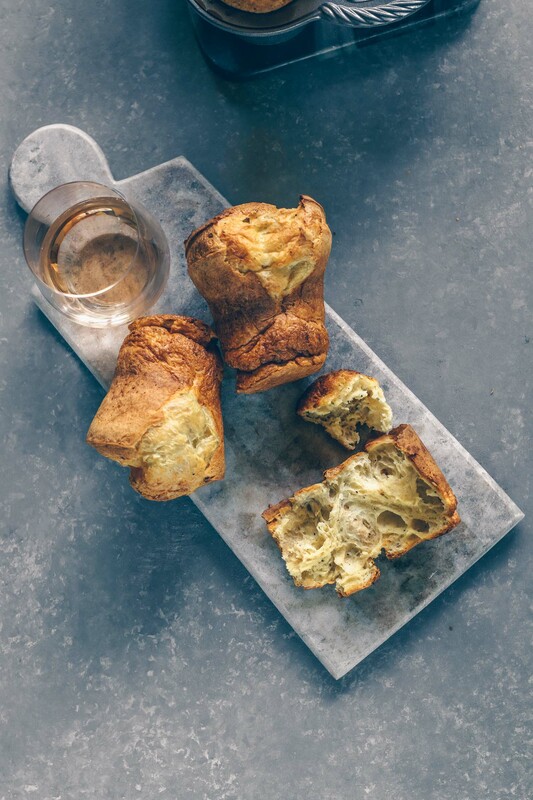 These savory popovers are a tasty way to use up your sourdough discard. 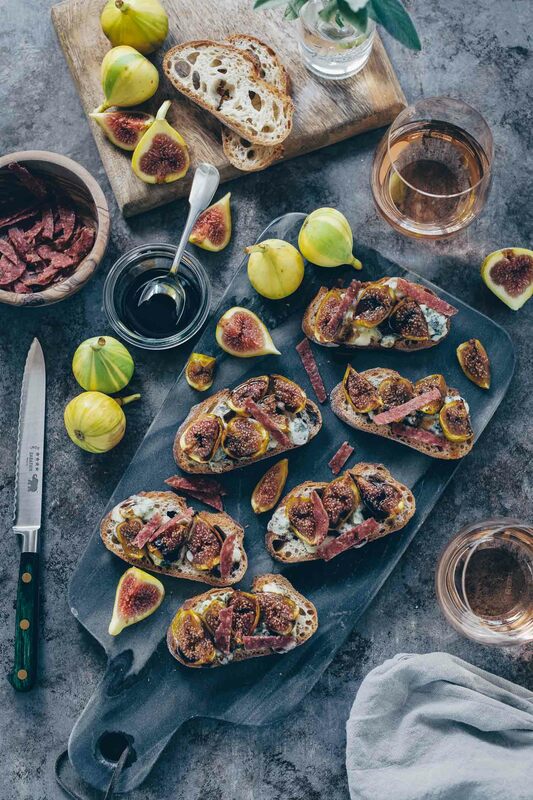 They have the added bonus of being company-worthy; your guests will never guess how easy they are to make. Ida, my sourdough starter, turned four years old this month. 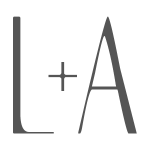 I’ve shared my starter (mis)adventures on this blog a few times but a just a few years later, Ida has proven strong, active and reliable. Always looking for ideas on how to incorporate sourdough in my baking projects, when I came across an unused popover pan hiding in the back of a kitchen cabinet lately I wondered if sourdough popovers could be a thing. 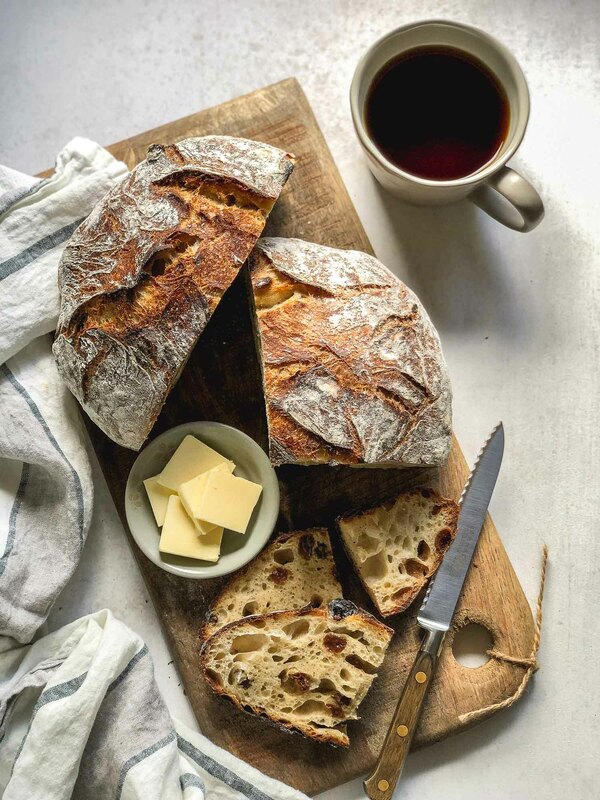 Of course, a Google search revealed that the King Arthur Flour website has one that’s been quite popular with sourdough bakers for years. What I liked about their recipe is that it allows for the use of sourdough discard, the portion of the mother starter that is thrown out after it has been refreshed with flour and water. 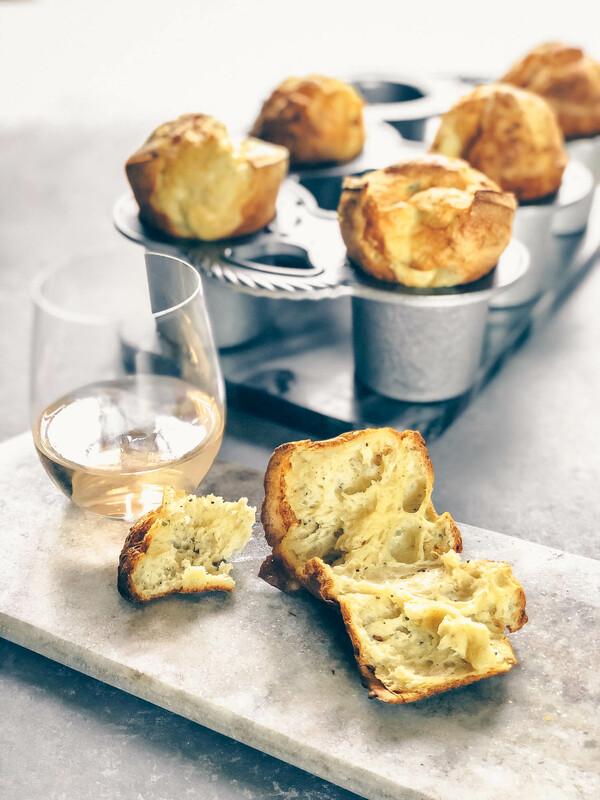 Since popovers are made with a loose batter and are leavened by eggs and steam rather than yeast, there’s no need for freshly-fed starter which takes hours to become active. My first attempt with the recipe yielded tasty popovers but they were heavy and were short on the pop factor. I realized later that my popover pan has slightly larger wells than a classic pan so my results may have been compromised by 1) being short on batter and/or 2) remembering that because I opted to use freshly-grated cheese rather than using cheese powder (which the original recipe recommends) and forgetting to add it to the top of the batter, I had to open the oven to fix my mistake, causing a lot of the critical heat/steam that I mentioned earlier to escape. The recipe being so popular and well-received I knew that my failures had to do with my execution so I set out to do things differently based on the observations I made with my first attempt–1) don’t open the oven door while they bake and 2) use more batter for my larger popover pan. In addition to the above corrections, the second time around I also used less sourdough discard because I never have one cup of sourdough discard lying around. Instead of freshly-grated cheese (though I think this would be fine if correctly added before baking) I used a combination of my favorite Penzey’s seasoning mixes for the cheesy, herby flavor. I was less than scientific about scaling up the batter to account for the reduced starter amount and for my larger pan so I crossed my fingers as the second batch baked. These towering popovers were the product of my second attempt. 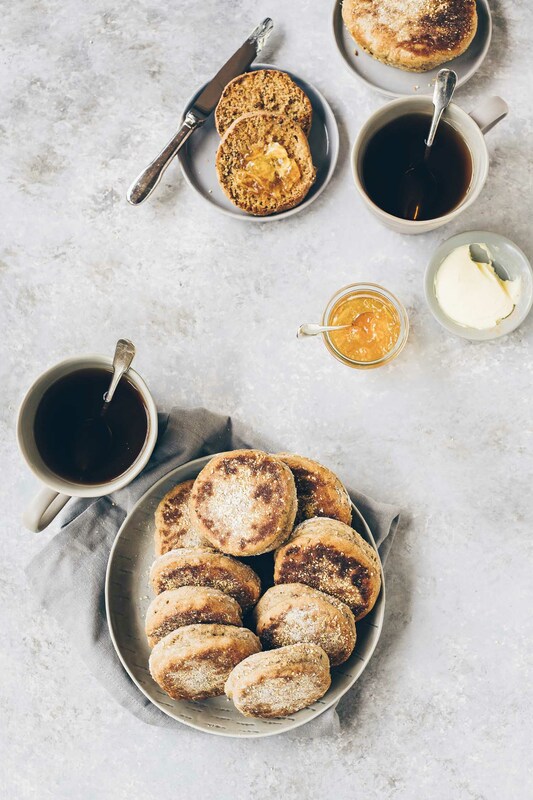 They baked beautifully and looked determined to reach the sky–all I wanted to do was reach over and pop one into my mouth. Since they’re best out of the oven I wasted no time tasting one and I was very pleased. Wonderfully light and airy with the subtle savory notes from my Penzey’s seasonings I knew instantly that popovers will now be one of my go-to recipes for my sourdough starter. Four years of sourdough baking later I’m happy to see my sourdough repertoire grow one tasty recipe at a time…and I have my Ida to thank for all of them. These savory popovers are a tasty way to use up your sourdough discard. They have the added bonus of company worthy; your guests will never guess how easy they are to make. Preheat your oven to 450ºF. Make sure to preheat your popover pan, too, so I recommend placing it in the oven once you turn it on. Set the popover pan over a baking sheet. Make sure your milk is warm and that your eggs are at room temperature to get proper rise while baking. Combine the eggs and salt with the sourdough starter in a bowl and whisk until well combined. Pour the milk into the mixture and whisk again until combined. In another bowl, whisk together the flour and seasoning mixes. If you’re using fresh herbs, stir them into the milk/egg/starter mixture. Then add the flour into the liquid mixture and stir until just combined. Don’t overmix–a few lumps is fine. The batter will be thin. Transfer the batter into a liquid measuring cup or any other vessel that has a pour spout so it’s easy to pour into the wells. Remove the popover pan from the oven (don’t forget your gloves!) and spray each well with nonstick cooking spray. Carefully fill each well half full then top off with the remaining batter. The wells will be slightly over half full. 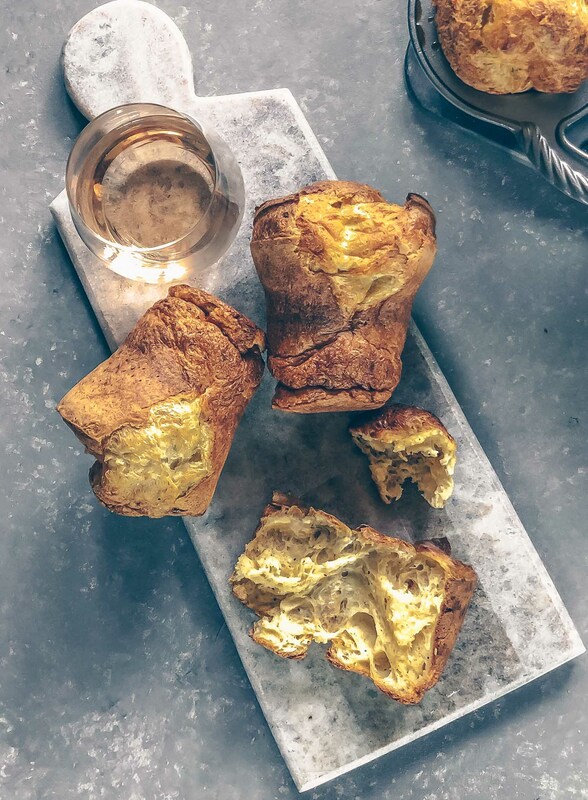 If you want taller popovers like pictured here you will fill five wells 2/3 full and the last well will be barely half full and will yield a shorter popover compared to the rest. If you’re using freshly grated cheese sprinkle it on top of the batter now. Put on your gloves and return the pan to the oven. Bake for 15 to 20 minutes at 450ºF then reduce the heat to 375ºF and bake for another 15-20 minutes. Mine baked for 18 minutes at 450º and 17 minutes at 375º. (I use the convection feature of my oven so I reduce the heat by 25º and cook in slightly less time. You may need to full 20 minutes for each stage. The popovers should be a deep golden brown and be fully cooked, light and hollow inside when done. Serve warm by themselves or with butter. Seasoning Blends: You can use a combination or just one or two of these Penzey’s seasonings or something similar. In one of these blends there is dehydrated Romano cheese for the cheese component. Feel free to use fresh herbs (1/4 cup stirred into the liquid) and/or freshly grated cheese (1/4 cup sprinkled on top of the batter once poured into the wells). 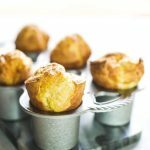 Popover Pan: I use the Nordic Ware Grand Popover Pan with six wells. 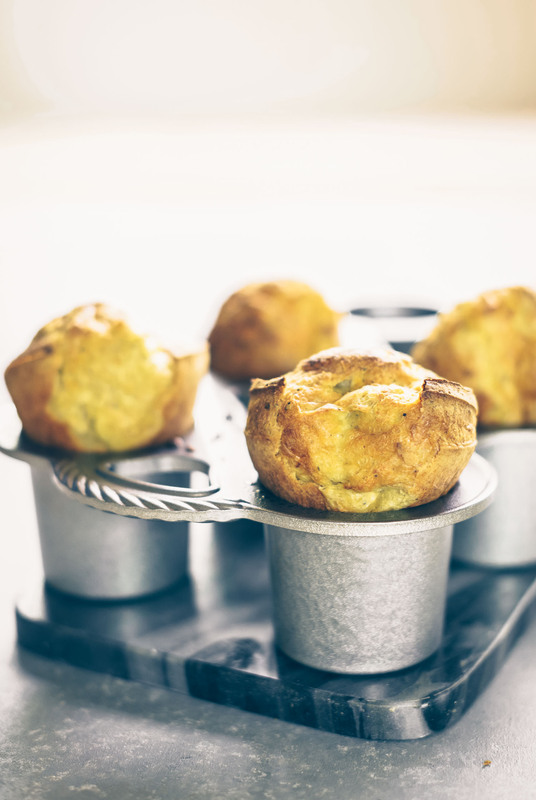 If you have a popover pan with smaller wells you will end up with more, smaller popovers. Just make sure not to fill each well more than half to 2/3 full. Also watch your baking time if your popover pan is smaller. I’ve never attempted popovers, mainly because I have a girlfriend that makes great ones…I get my fix at her house. Yours look wonderful and I’m sure the savory beauties are delicious.